The 2018 Honda Civic Type R is capable of many different things. 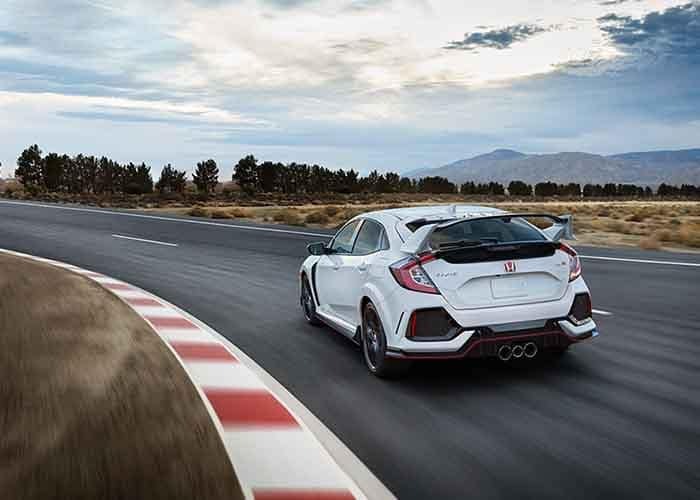 The one it’s best known for is being one of the many Honda vehicles that have special racing-inspired performance built into them. 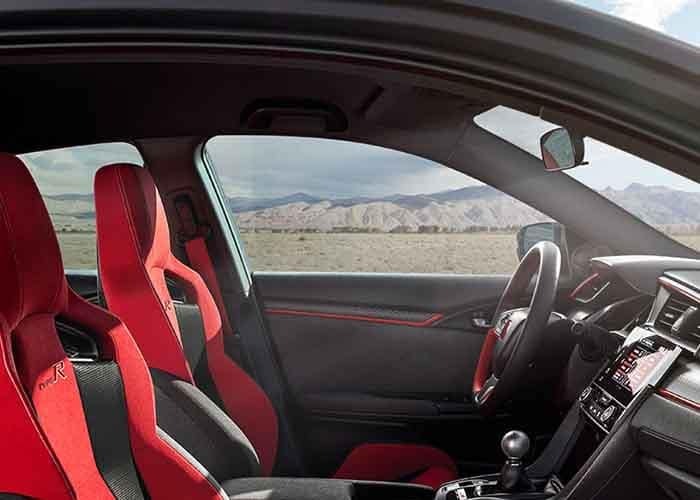 The long backstory for the 2018 Honda Civic Type R also plays a part in making the vehicle so alluring for drivers. We’re not the only ones who think the Civic Type R is worthy of attention, though; the team at Motor Authority seems to be on the same page; they just honored the 2018 Honda Civic Type R with their Best Car to Buy 2018 award. You may now be wondering how the 2018 Honda Civic Type R was able to nab a spot on one of the automotive industry’s prestigious year-end lists. Well, the decision certainly wasn’t taken lightly. The team at Motor Authority took each of the qualifying vehicles through a rigorous series of tests before narrowing it down to four finalists: the Honda Civic Type R, the Lexus LC 500, the Porsche Panamera, and the Kia Stinger GT. Researchers then took to the Atlanta Motorsports Park for one final showdown before the 2018 Honda Civic Type R was announced as the Best Car to Buy 2018 by Motor Authority. Don’t miss out on your chance to become the proud owner of this racing-inspired Honda standout. Stop in at your nearest West Michigan Honda Dealer today and we’ll be happy to let you test drive the track-ready beast that is the Civic Type R. Feel free to contact us online with any questions regarding financing or current offers.